October 31, 2017 marks the 500th anniversary of the Reformation. 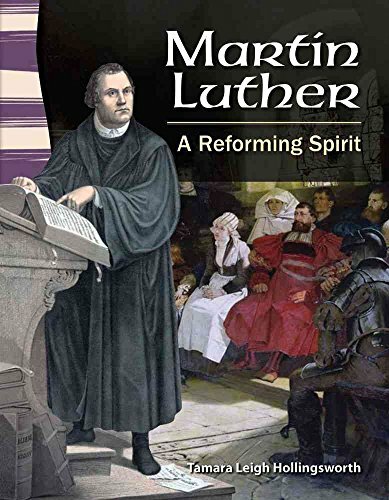 Whether you decide to have an enormous celebration, or just touch on the life of Martin Luther, it is a subject that is important to share with our children. The Reformation shaped the landscape of Christianity and civilization for the next 500 years - and the Reformation continues to this day. Martin Luther was ANYTHING but boring - he was fiery, humorous, and shocking. His personal quirks were interesting to say the least. Because of this, kids always enjoy learning about him! This subject can be HUGE, however, so I like to break it down for kids. The birth of congregational singing. He felt that music was of God, not of man. He was determined to restore congregational singing in the German language to the Church. I've put together this list of resources and also a special free gift for you to help you celebrate the 500th anniversary of the Reformation. Enjoy! Martin Luther was NOT meek or mild. He could sometimes be offensive. He challenged the religious order of the day. When I began teaching my children about him, I turned (as I always do) to good books. And remember, I always keeps things SIMPLE. Less is more. Once we discovered a subject through a book I could then tell if my children wanted to explore further - I would add in notebooking, lapbooking, projects, field trips - as their interest continued. 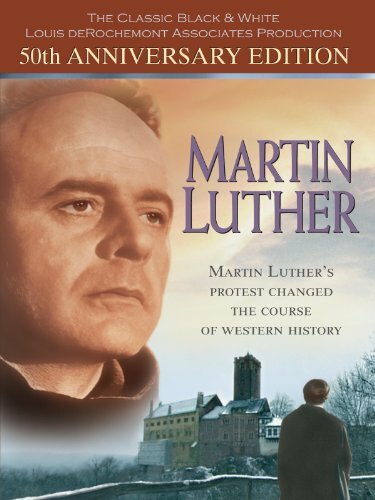 When my children were young we read Martin Luther: A Man Who Changed the World over a span of two weeks during our Morning Time. 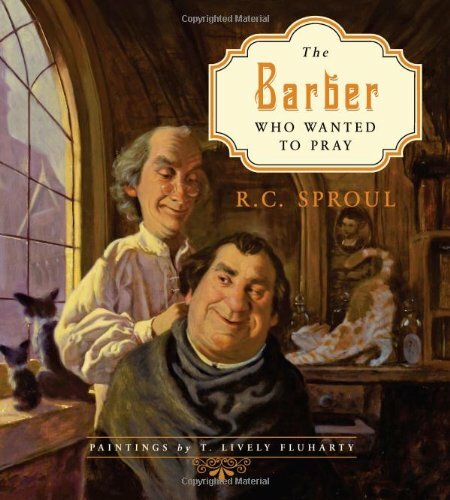 I then used the book with my 4th-6th grade Sunday School class. 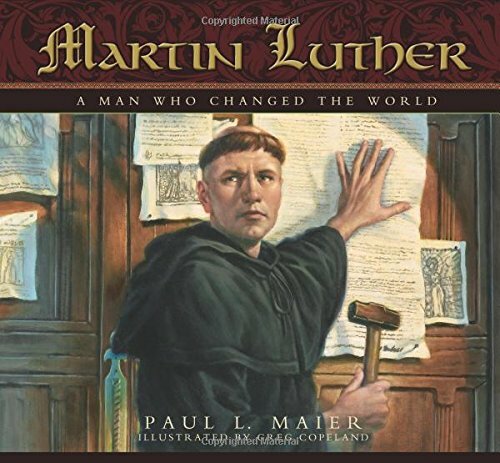 It's a fabulous read aloud and accurate depiction of Martin Luther's life. Another simple way to get an overview of a subject is through a good documentary or movie. The Torchlighters video (if you haven't watched these they are GREAT - and included with an Amazon Prime membership) is perfect for all ages, and the other two videos I recommend are better for upper elementary and older. This video is EXCELLENT! 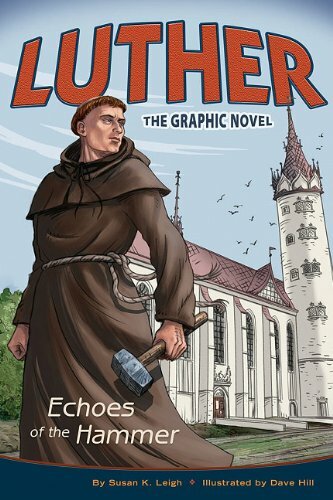 The Story of Luther & The Reformation -- great for the entire family. We always turn to Notebooking Pages - they have a beautiful set about Martin Luther and other famous people of the Reformation. Luther's first hymnal was published in 1524. It contained eight hymns, four written by himself. Later hymnals were also published for congregational use. He urged people to use the hymns at home and encouraged parochial schools to teach them to their students. Working with skilled musicians, Luther also created new music for church choirs, organ, and other instruments during his life. And after his death in 1546, the first line of "A Mighty Fortress Is Our God" was inscribed on his tomb. For a full listing of Martin Luther's hymns, visit Hymnary.org. Teach Children a Reformation Hymn -- practical ideas to get your kids singing! 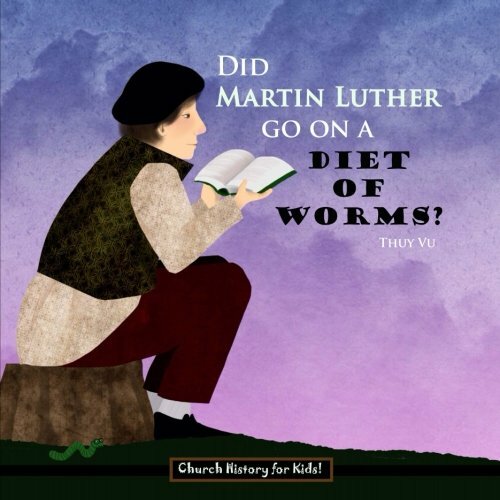 Make a Diet of Worms Cake! 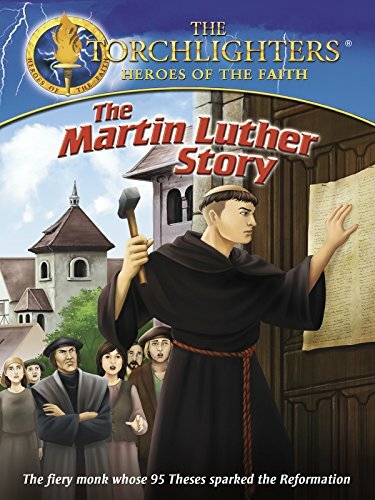 I've created a FREE download to help you teach your children about Martin Luther. There are print and cursive downloads available. 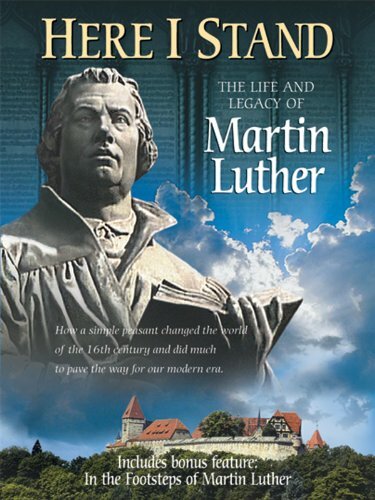 Each download contains 10 quotes from Martin Luther. Combine this copywork with an engaging read aloud, a craft, and some hymn study and you have a simple celebration of Martin Luther for the 500th anniversary of the Reformation! Do your children know who Martin Luther is? Have I missed a resource that you'd like to suggest?